Summer offers the perfect time of year to enjoy a forest break – with long carefree days and plenty of time for memories to be made! There are fun options for all the family: from cycle hire to picnics and barbecues, archery and Go Ape tree top adventures, plus much more! And, of course, at the end of the day you can all enjoy quality time together relaxing in your own private hot tub. To claim your special 15% discount this Summer simply click on the link below and enter the offer code UKFAM7 at www.forestholidays.co.uk when you book by 31 July and holiday by 31 August 2017. Escape to one of nine idyllic locations, choose from luxurious cabins set deep in woodlands, on the edge of mighty lochs, or in bright forest meadows and make your holiday your own. 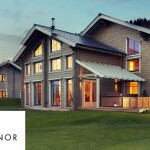 Stay in luxury forest lodges perfect for all the family. Forest Holidays are for everyone, from the very young to the very old; from families to couples to groups of friends; perfect for dogs (and their owners), and as suited to relaxing as they are to getting active. 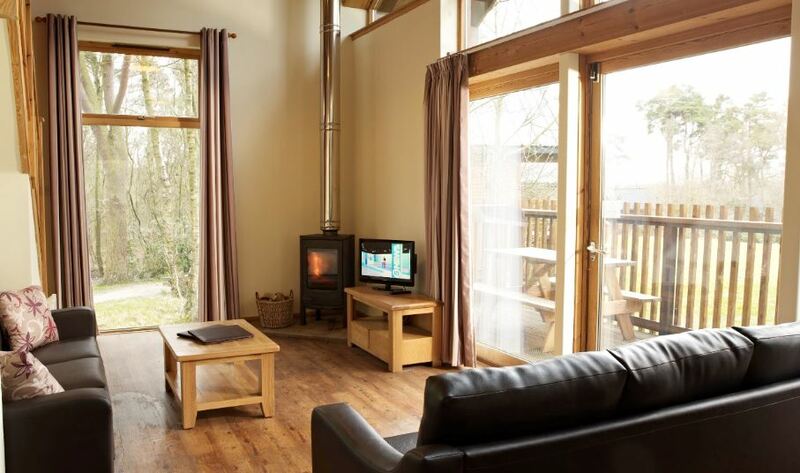 Remember just enter UKFAM7 to save 15% at www.forestholidays.co.uk when you book by 31 July and holiday by 31 August 2017. 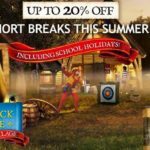 Enter UKFAM7 to save 15% at www.forestholidays.co.uk when you book by 31 July and holiday by 31 August 2017. The 15% discount can be taken across all of our cabin types, from the great value Copper Beech to the ultimate luxury of a Golden Oak Treehouse.